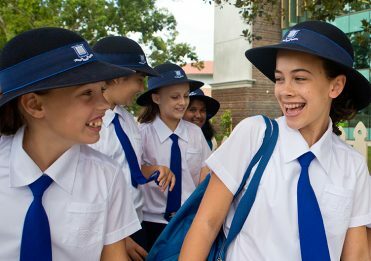 One of Australia’s leading girls’ schools, Brisbane Girls Grammar School is an academically non-selective independent school, established in 1875 as one of Queensland’s original Grammar schools. 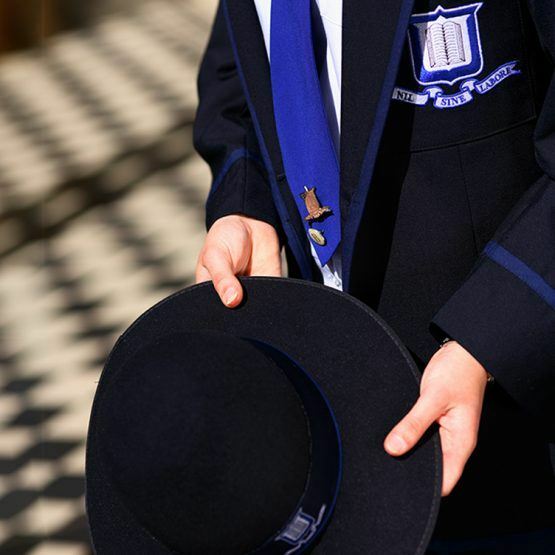 The School’s outstanding reputation as a leader in exceptional scholarship is exemplified by its curious, adventurous and principled students and dedicated expert staff. The School is supported by a community of parents, alumnae and friends that values the finest traditions and aspirations in education. Through the diverse opportunities and experiences offered at Girls Grammar, students are inspired to dare to dream, test the unfamiliar, and develop enduring life and leadership skills. By balancing academic learning with enriching co-curricular activities, underpinned by a comprehensive Student Care Program, students develop into well-rounded, capable and confident young women who embark on diverse and fulfilling careers. The achievements of the School’s alumnae are exceptional, and many maintain close relationships with Girls Grammar in their lives beyond school. 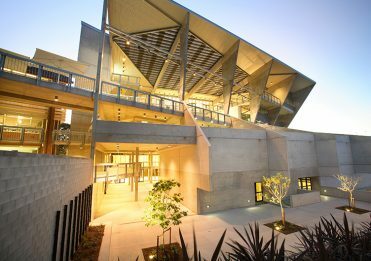 Brisbane Girls Grammar School is the only girls’ school in Queensland to be named one of Australia’s 40 most innovative schools (The Educator, 2017) and one of the world’s 100 most innovative education institutions (Cambridge Strategies, 2018). Official Visitor to the School: His Excellency the Honourable Paul de Jersey AC, Governor of Queensland. Brisbane Girls Grammar School’s Strategic Design 2016-2019 ensures that the School’s leadership in the provision of an exemplary, broad, liberal education, and reputation as one of Australia’s leading girls’ schools, is maintained and strengthened.